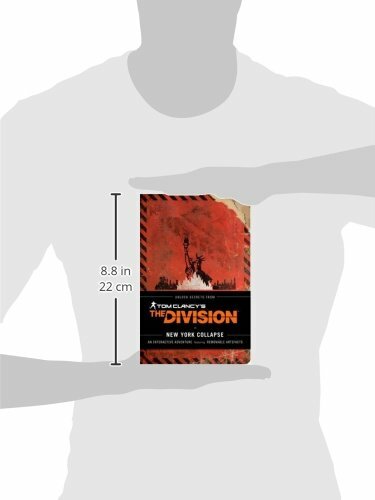 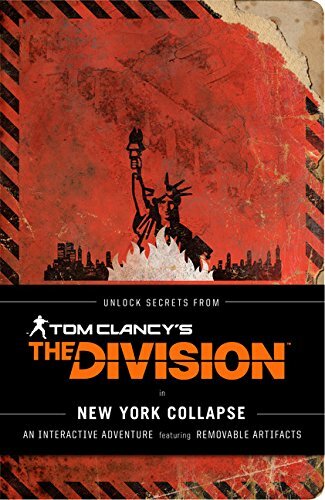 New York Collapse is an in-world fictionalised companion to one of the biggest video game releases of 2016: Tom Clancy's The Division from Ubisoft. 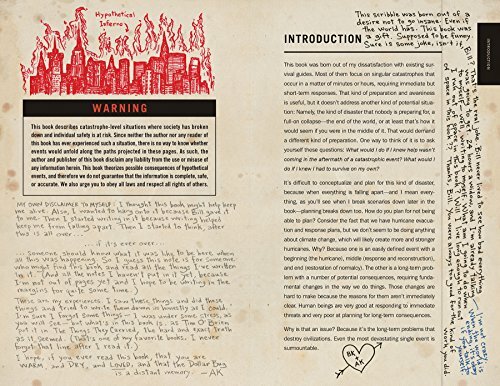 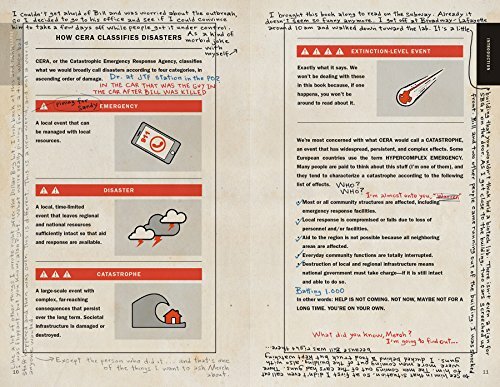 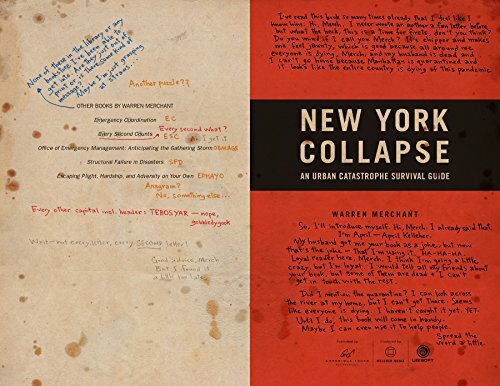 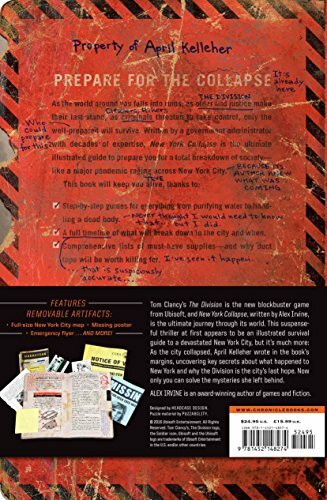 Within this discarded survivalist field guide, written before the collapse, lies a mystery - a handwritten account of a woman struggling to discover why New York City fell. 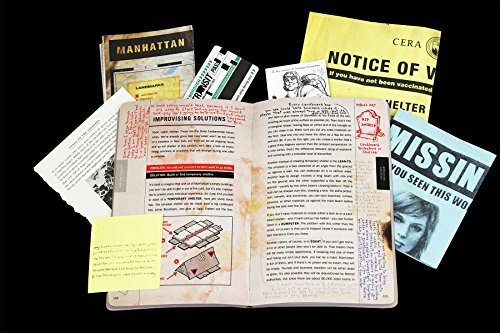 The keys to unlocking the survivor's full story are hidden within seven removable artifacts, ranging from a full-city map to a used transit card., Retrace her steps through a destroyed urban landscape and decipher her clues to reveal key secrets at the heart of this highly anticipated game.